Let’s face it; some of the best sights of the world are those of places of worship. The art and architecture which highlight the beautiful and rich history associated with each religious center is astounding. And churches are some of the best ones amongst them and you must not miss the chance to visit these on your international holidays. While we cannot actually hope to cover all the churches of the world, here are some of the most spectacular ones well worth a visit. • Norway’s Borgund Stave Church is the last surviving church of the Middle Ages in Northern Europe. Resembling an upturned Viking ship, the church has four dragonheads carved onto its rooftop. • Vatican City’s St. Peter’s Basilica is regarded as one of the holiest churches of the world and is built upon St. Peter’s tomb. It is an architectural masterpiece, designed by Bramante, Bernini and Michelangelo. • Moscow’s St. 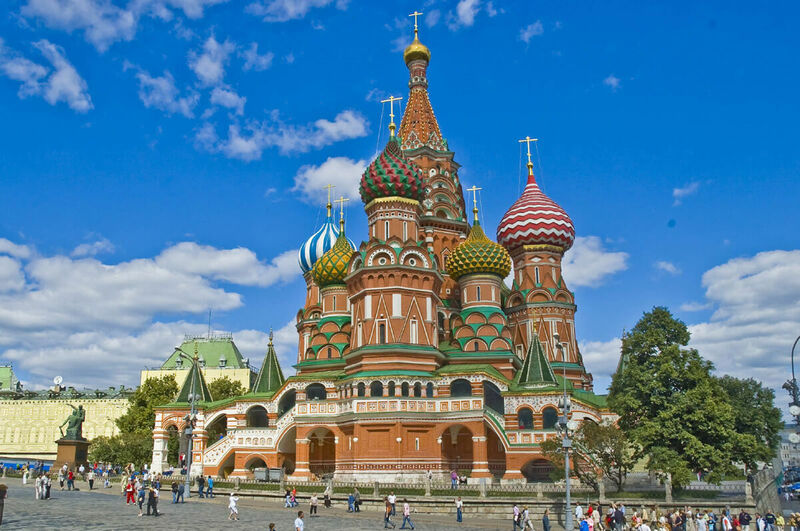 Basil Cathedral is an orthodox Russian church built under the reign of Ivan the Terrible who is rumoured to have blinded its architect afterwards. 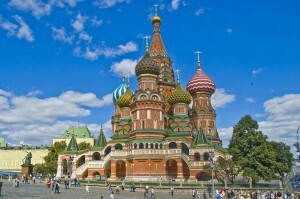 It is unique and dazzling with the most striking colorful domes, fondly called “onion domes” because of their bulbous shape. • Colombia’s Las Lajas Cathedral was built in honour of the Virgin Mary. It’s set against a beautiful waterfall surrounded by greenery, dramatic and poignantly beautiful. The present church was rebuilt in the year 1949 in a typical Gothic style. • Reykjavik’s Hallgrímur Church is the largest church of Iceland designed in harmony with the scenic marvel of the country. It resembles an arrowhead if you see it head on and the interior is mostly simple except for a 50 ft high organ adorned with pipes. 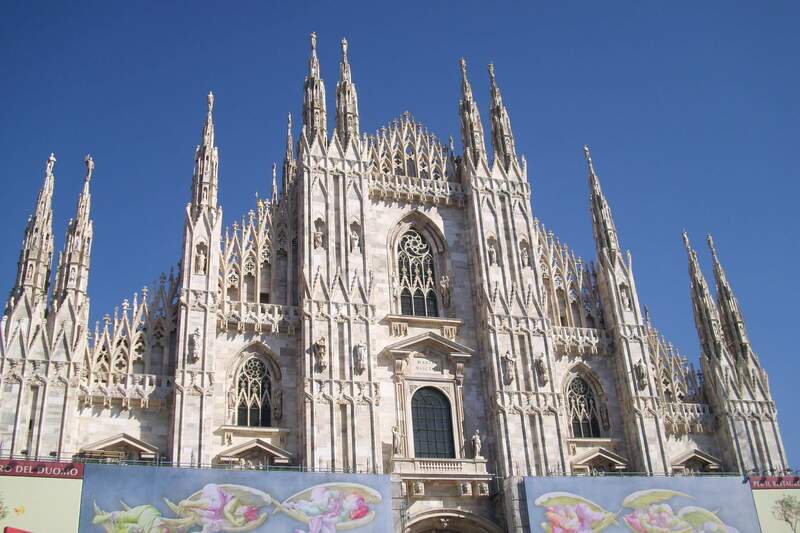 • Milan’s Duomo di Milano is one of the biggest cathedrals built on Gothic traditions complete with stained windows and columns made of stone, giving it an almost eerie aura. • Paris’ Notre Dame Cathedral serves as the seat of the Archbishop of Paris and exemplifies the architectural style of French Gothic. Well, one shouldn’t really stop at these. There are hundreds of other remarkable churches waiting to be explored. Don’t forget the camera! 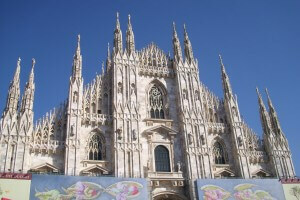 Some churches around the world are popular with worshippers & tourists. Here are some of the most spectacular churches of the world.